Follow our steps ahead to easily root Galaxy Note 9 running official Android 9.0 Pie firmware with Magisk and TWRP custom recovery. Samsung, a bit late, has started pushing Android 9.0 Pie as a stable software upgrade for all Note 9 devices. As it is an official build, once users install it, older root status and all root related mods would be deleted. To get root functionality back, read our complete guide ahead. Further, even if you didn’t have root before, this guide is would work for rooting for the first time as well. Along with simple steps, we have also included detailed screenshots for easier understanding on how to gain root on Galaxy Note 9 with Android Pie firmware. As mentioned, utilities in this guide include the TWRP custom recovery which enables Galaxy Note 9 to flash custom packages and also, we will use Magisk system-less root. Both utilities work with updated Android 9.0 Pie firmware. Before you actually begin with the complete procedure, make sure to create a new backup of all your data so that you can restore it afterwards if a factory reset is required. Now, let’s begin with the procedure to root Galaxy Note 9. It is important to note that we will be making use of Magisk root utility for rooting Samsung Galaxy Note 9. 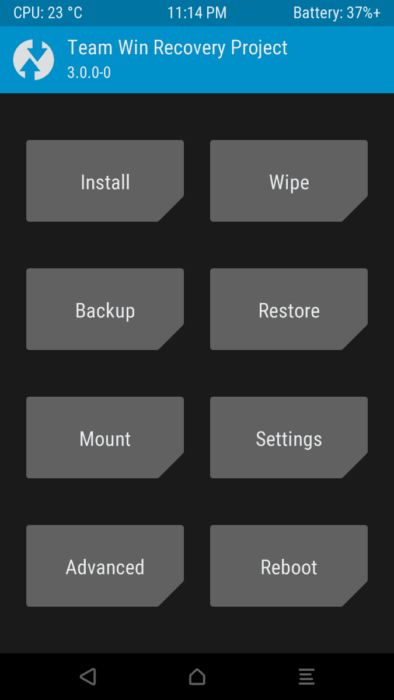 Magisk is a systemless root solution that gets flashed onto the device through TWRP custom recovery. This utility has been quite popular with all Android devices and we are happy to announce that it works well with the latest Samsung Galaxy flagship series. In case you have already rooted your Samsung Galaxy Note 9 and are now looking for how to unroot your phone, we have a guide for that as well. You can read more about it here: How to UnRoot Galaxy Note 9 on Official Firmware. USB Drivers: Samsung Galaxy Note 9 USB Drivers and How to Connect with Computer. Wallpapers: Download Samsung Galaxy Note 9 Official Stock Wallpapers. Galaxy Note 9 Apps: Download Samsung Galaxy Note 9 Stock System Apps. Custom ROMs: For a complete collection of Samsung Galaxy Note 9 custom ROMs, click here! 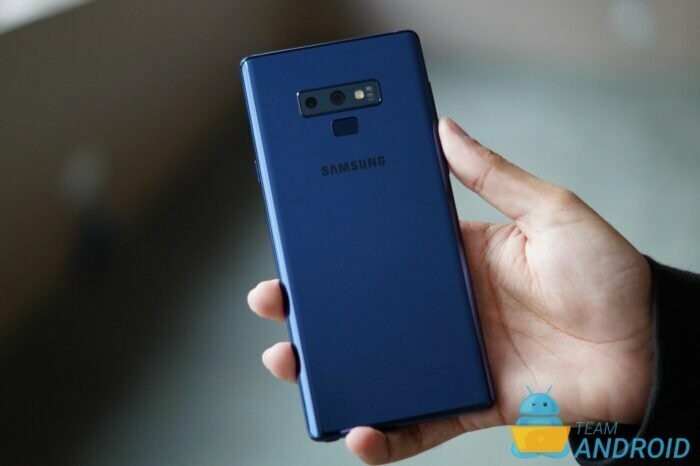 Download Samsung Galaxy Note 9 USB drivers! All set and ready? Good. Now, let’s proceed with the tutorial below and root Galaxy Note 9 on Android 9.0 official firmware. Here are all the steps you would need to root Galaxy Note 9 with Android 9.0 Pie firmware through Magisk utility and TWRP custom recovery. This tutorial is only for Galaxy Note 9 devices running Android 9.0 Pie. Enjoy rooting your Samsung Galaxy Note 9 and let us know about it in the comments! NOTE: You need to have a custom recovery installed on your Galaxy Note 9. Read: How to Install TWRP Custom Recovery on Galaxy Note 9. Step 2 – Now, enable Developer Options on your device by going to Settings then About then scrolling down until you see Build Number. Tap repeatdly on Build Number until you see You’re a developer notification pop up. Step 3 – Go back to the Settings app main menu and now select Developer Options. From this section scroll down and enable OEM Unlocking. Step 4 – Connect your Galaxy Note 9 to your computer using the USB cable. Step 5 – Now copy/paste the downloaded Magisk-v18.0.zip as well as no-verity-opt-encrypt-samsung-1.0.zip files to your internal storage. Make sure the file is in the internal storage root (not in any folder). Step 6 – Then turn OFF your phone and disconnect from the USB cable. Step 7 – Now to get in the Recovery Mode (TWRP Recovery). Switch ON the phone while pressing and holding Volume Down + Power buttons together. Alternatively, read this: How to Access Recovery Mode on the Samsung Galaxy Note 9.